1st 4 Driving is Your Best Choice for Driving Lessons in Truro. Our driving school in Truro is renowned for offering great value results based driving lessons you’ll love, GUARANTEED! Trained by Dave Foster MA, Dip.DI (one of the highest qualified and most ethical trainers in the country), our driving instructors use the latest coaching methods. Dave runs this Truro Driving School to ensure you get the very best attention and training possible. Click and read this before choosing your driving lessons. Your driving lessons are guaranteed. 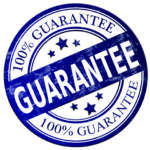 No other schools are so confident that they will guarantee your lessons like us. Very high first-time pass rate. Pass first time. Each pupil will receive the free guide ‘Passing your Driving Test First Time’ – written by Driving School Dave. Success based structured training system. Proven systems that use proper current teaching methods backed by the DVSA. All our instructors use coaching methods. The new standards check by the DVSA ensures that our driving instructors use coaching methods to allow pupil-centred driving lessons in Truro. That’s right, free and complete theory training when you book driving lessons in Truro. Not part-access like some schools, where you have to pay to access the full system. Manual or automatic driving lessons. We can offer both manual and automatic driving lessons in selected areas. Reliable, friendly and patient driving instructors. Our driving instructors in Truro will turn up on time, will not ever ‘shout’ and will make YOUR driving lessons fun. Text and Email reminders of your driving lessons. You will be reminded about your lesson prior to it and you will also have access to some exclusive hints and tips on driving in your very own Pupil Welcome Pack. We’re a local driving school with local driving instructors in Truro. We are a limited company, not a self-employed one-man-band who might not be here tomorrow. We’re also not a big multi-national who doesn’t care about YOU! All driving instructors in Truro have been Disclosure and Barring Service (DBS) (formerly CRB) checked for your assurance. The highest qualified driving school owner in the country (probably)! 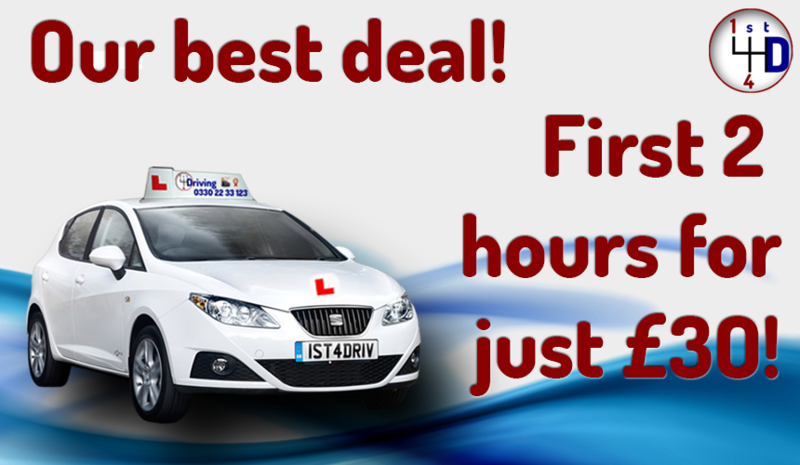 Make 1st 4 Driving your Driving School and receive the best driving lessons in Truro. 1st 4 Driving has been established now for almost 20 years, and we have delivered every type of driving lesson to every type of pupil. From complete beginners to more experienced people needing help with particular aspects with driving, nothing is too much trouble for us. Our instructors even have experience working in medical situations in conjunction with doctors after patients who have had strokes and other setbacks want to learn to drive. We also embrace pupils where English is not their first language, as well as nervous pupils. Alongside this, we can offer refresher driving lessons in Truro for those who want to gain some confidence back on the road. We also offer intensive courses for those who want to get on the road a bit quicker. For the majority of people, we recommend two hour lessons, as it is proven that driving lessons are more productive over two hours. We promise you’ll love your driving lessons. So much so that we’re willing to guarantee it. 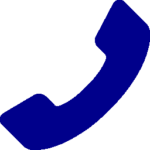 If, on the (extremely rare) occasion feel you are unhappy with your driving lessons, please call us and we will resolve the issue for you. When you start your driving lessons, you will be given a Pupil Progress Report Card that is filled in by your instructor. If no learning has taken place and we cannot reallocate you to another instructor, we will refund you for your driving lesson. You know that when you book driving lessons with us, you are in safe hands with great instructors who will plan your lessons around you. Our aim is to center your driving lessons around your learning style and progress. Your driving lessons will be personalised for you, helping you to reach your full potential and achieve your full driving licence at a pace to suit you. Using the latest DVSA coaching styles, you will be part of the choosing what subjects you want to learn, whist guided by the DVSA syllabus, the order can be set by YOU. Your Driving Instructor will coach you into getting the best results using a learning style that you like. Gone are the days (well for our Driving School anyway) when you just kept having to practice a subject over and over again until you got it right. Now your Driving Instructor matches your learning style to you and coaches you. We’ll be there to guide you every step of the way from those first starter lessons to passing the test and beyond. We want you to be successful. Our Truro driving instructors are trained to help you in all types of driving lessons. They will deliver expert tuition whatever your driving course requirements are. Your driving school in Truro is ideally placed for your driving tuition because of its close proximity to the A30 dual carriageway, the main road running through Cornwall – and you’re also spoilt for choice for other great types of roads. Truro and its surrounding area has a great variety of terrains and roads to learn to drive on, from single track country lanes to dual carriageways and city streets. When choosing your driving lessons ensure you pick a company that will work for you. It’s important to know that we take pride in all our pupils and will help you to succeed and pass your driving test in the minimum number of lessons for you. Make sure the driving school in Truro has a history and is not a school that has no reputation. 1st 4 Driving is a Limited company and was established in 2000 and incorporated in 2005. We have taught 1000’s of pupils over the years in all types of driving. You’re in safe hands with us! What Will Happen on My Driving Lesson? Your first driving lesson in Truro will assess your level of driving experience. Before you are taken out on to busy roads, your driving instructor will take you to a quiet area where you can practice pulling away and changing gears. Your instructor will coach you on your knowledge and gradually you will be able to take to the wheel under full guidance to achieve freedom on the roads. This is very safe as all our driving instructors have the latest dual controls fitted just in case they’re needed. Before long, you will be driving to and from your home or pick up point. Your instructor will fill out your Pupil Progress Report Card at the end of every lesson, so you can both track your progress as you progress through your driving lessons. As experience grows, your driving experience will grow and as it grows the task demands will get higher. More demanding routes will have manoeuvres and more complex situations can be tested. Guided by your instructor, your driving lessons in Truro will be personalised to ensure that you are not only ready for the driving test, but ready to be a safe driver for life. Around Truro, there are many different roundabouts to gain experience with, and towns in the surrounding area are all within easy travelling distance from the driving test centres in Bodmin and Camborne. ﻿﻿ Before you can book your Practical Driving Test, you must first have passed your Theory Test. This involves sections of multiple-choice questions relating to driving, as well as a section on Hazard Perception. Your Theory Test can be taken in the Theory Test Centre in Truro, and can be booked in through our office. It might all sound very scary, but we’re here to help with that, too. All current 1st 4 Driving pupils are entitled to FULL, FREE Theory Training. You will be given access to an online resource called Theory Test Pro. Here you will be able to practice those pesky multiple choice questions and become acquainted with the Hazard Perception test. Remember, we want you to pass your tests as soon as possible. Once your Theory Test is out the way, you’ll be another step closer to being independent on the road. 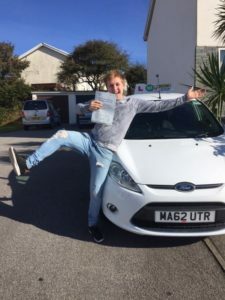 Throughout your journey with us, you will also have access to the words of wisdom of Driving School Dave, like this great article on How to Pass The Driving Test First Time. Our most popular deal is our signature introductory 2 for £30 deal, which you can read more about by visiting our prices page, where you will find more information about deals for all-inclusive and block bookings. 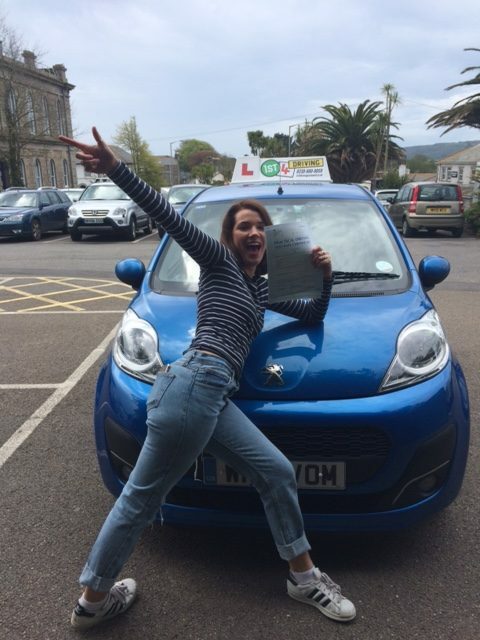 Our driving lessons in Truro are the best value lessons in the city, so give us a call now to book with us!